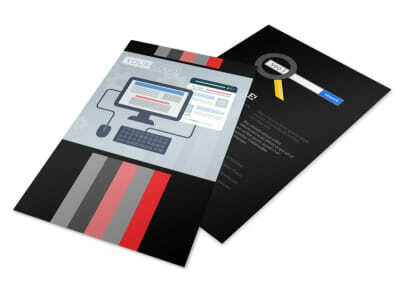 Customize our Creative Web Designers Flyer Template and more! 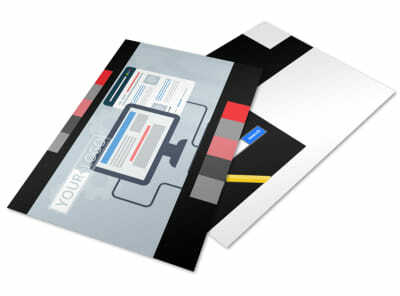 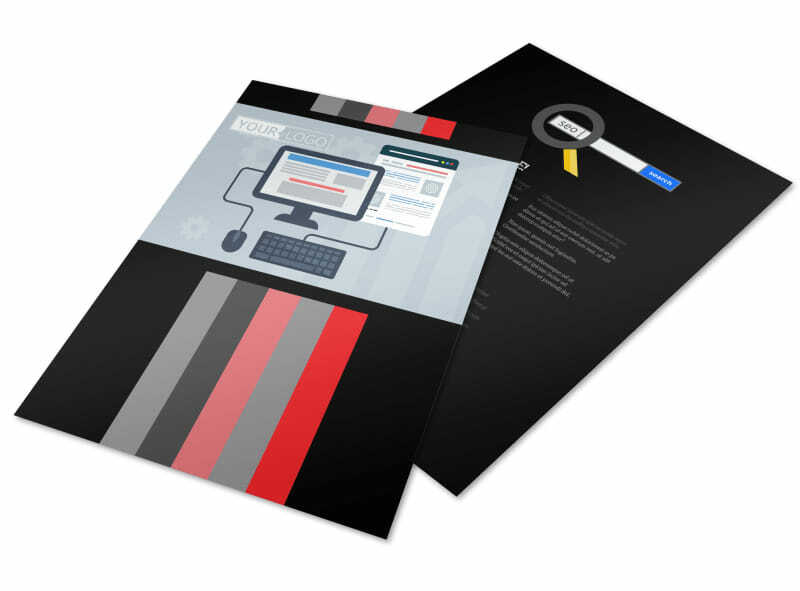 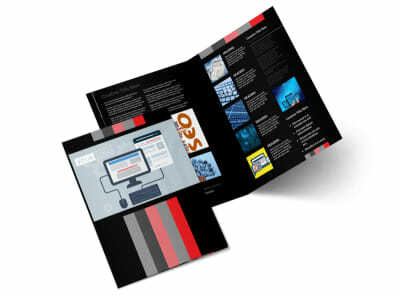 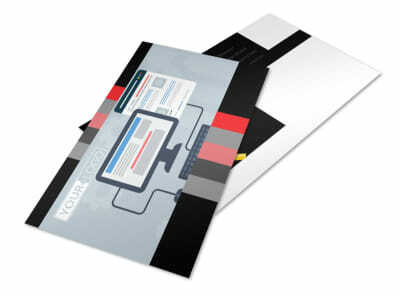 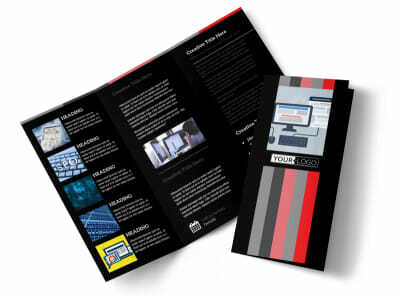 Showcase your designing chops with creative web designers flyers sent to everyone on your mailing list. 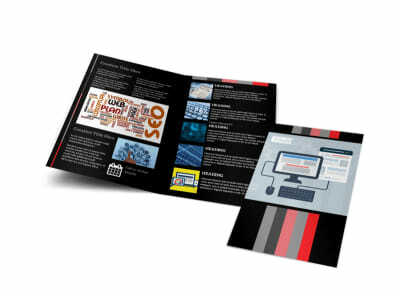 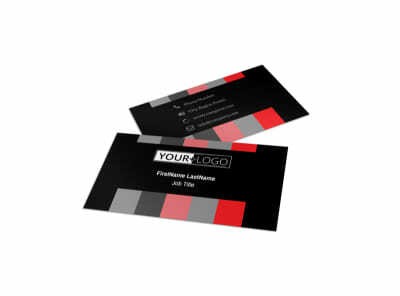 Target your niche market with a flyer campaign that features details on a special promotion, a rundown on your background and expertise, or other message. 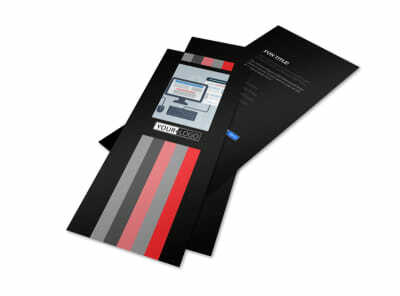 Our editor makes the design process simple and fast; get started now and print your flyers on the fly from where you are.